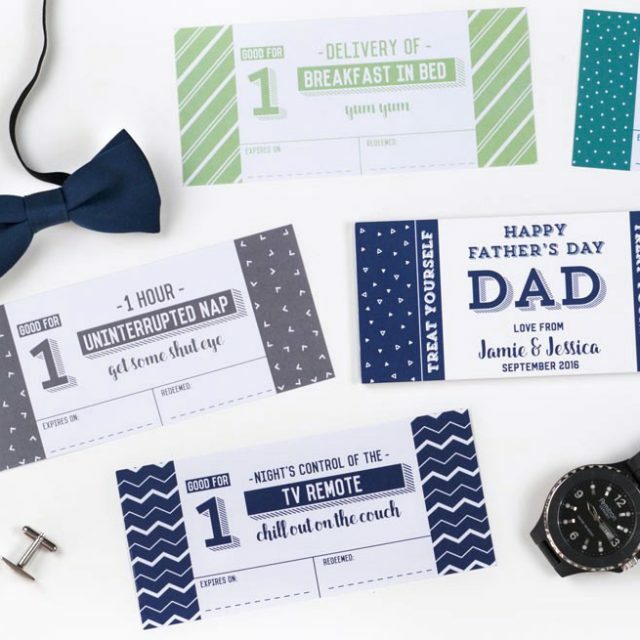 Dad’s precious first father’s day will be even more memorable with these fantastic first father’s day gift ideas! 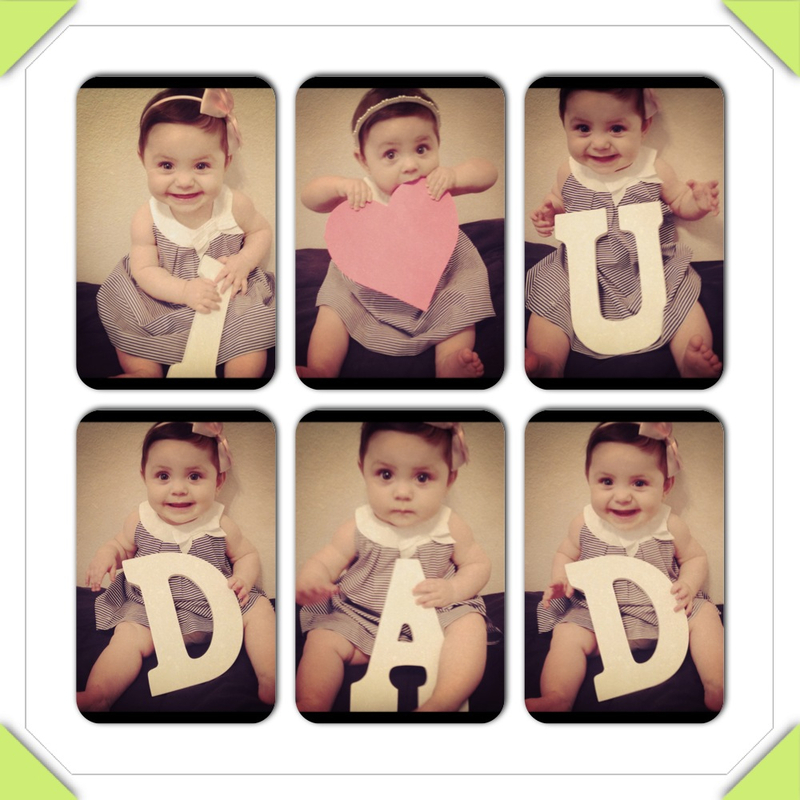 New fathers will cherish this picture of their precious little one showing their love for Daddy! This photo shoot has the added bonus of being able to change the message later while editing. 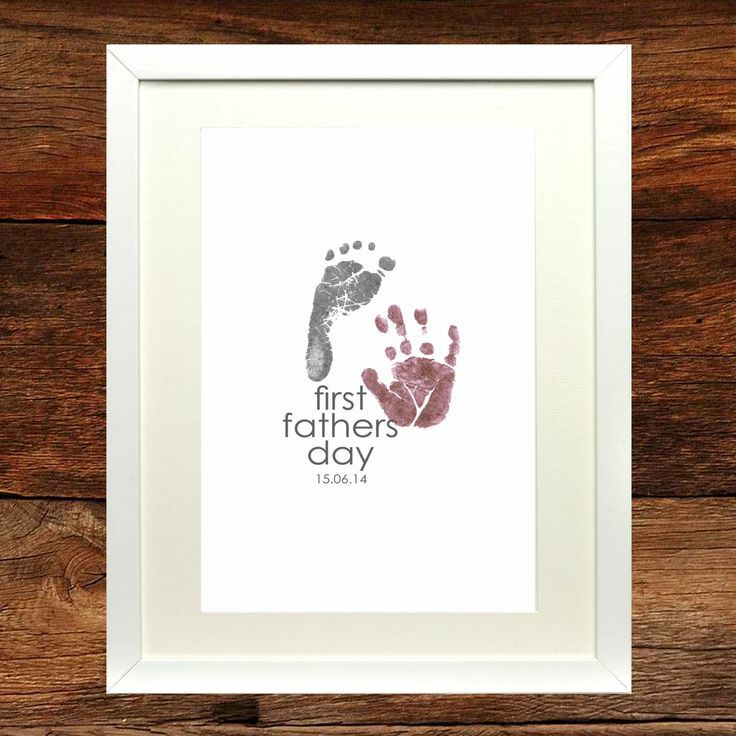 Break out the craft supplies and make an adorable framed baby foot print that Dad will adore. 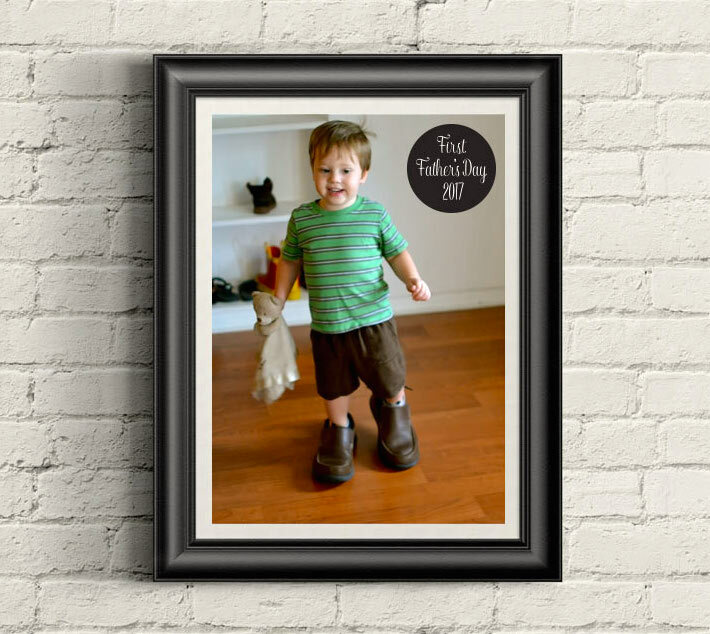 If you’d like, you can make a new set of prints with your child for every Father’s Day as they grow! 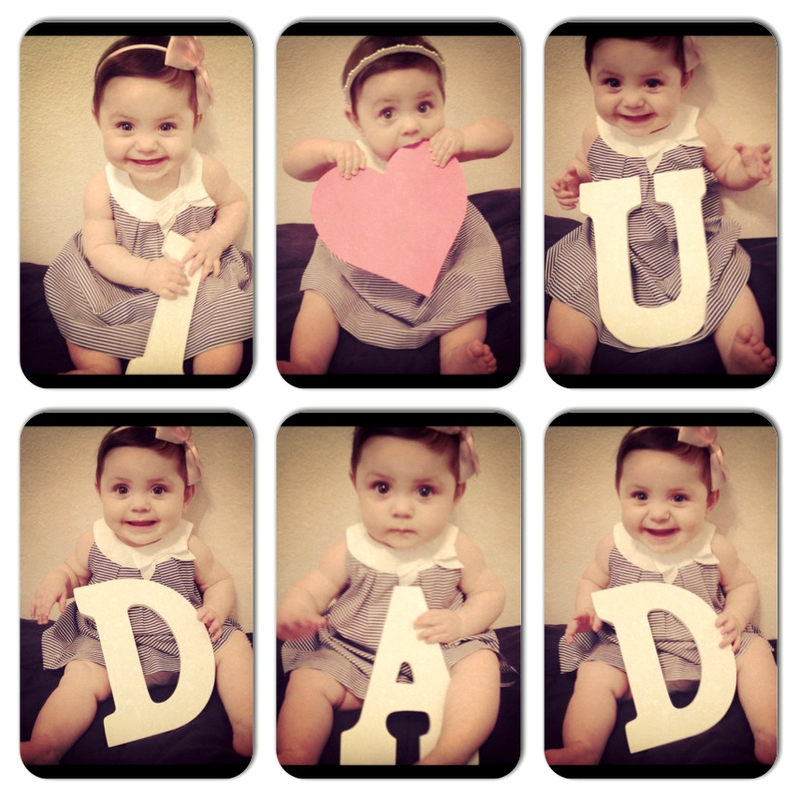 Your baby may not be able to say how much Daddy means out loud, so say it with their clothes! 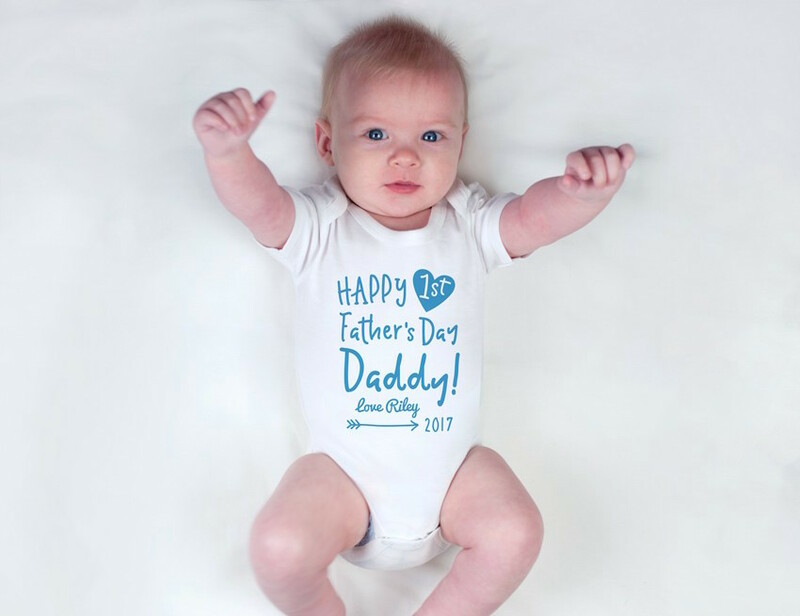 Personalised first Father’s Day onesies and clothing are adorable and add a unique touch to your gift. 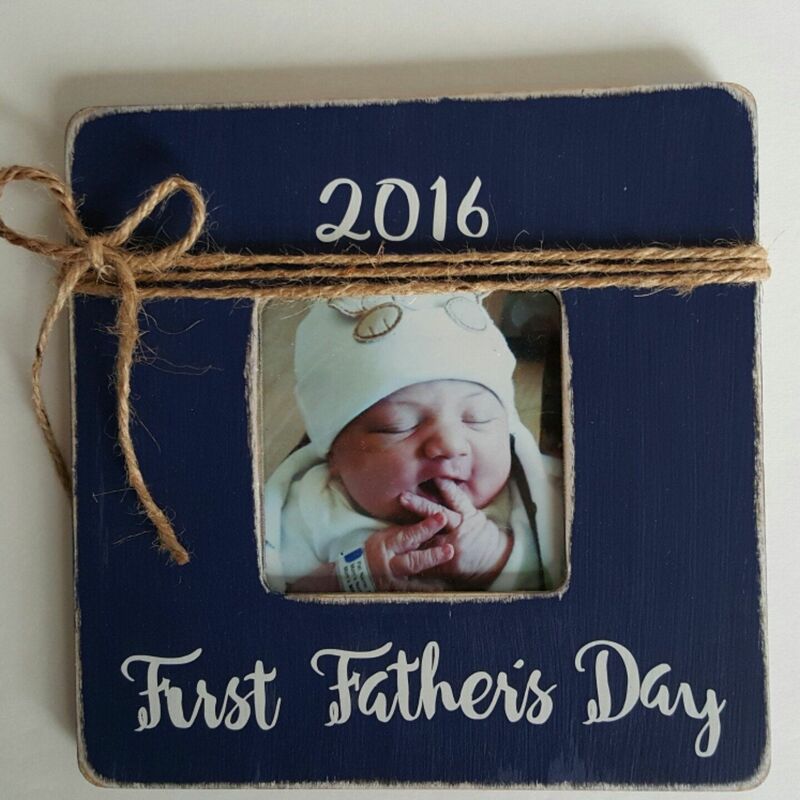 This super cute DIY frame is a wonderful portable keepsake for your new Dad to take to work or keep on his desk to admire. 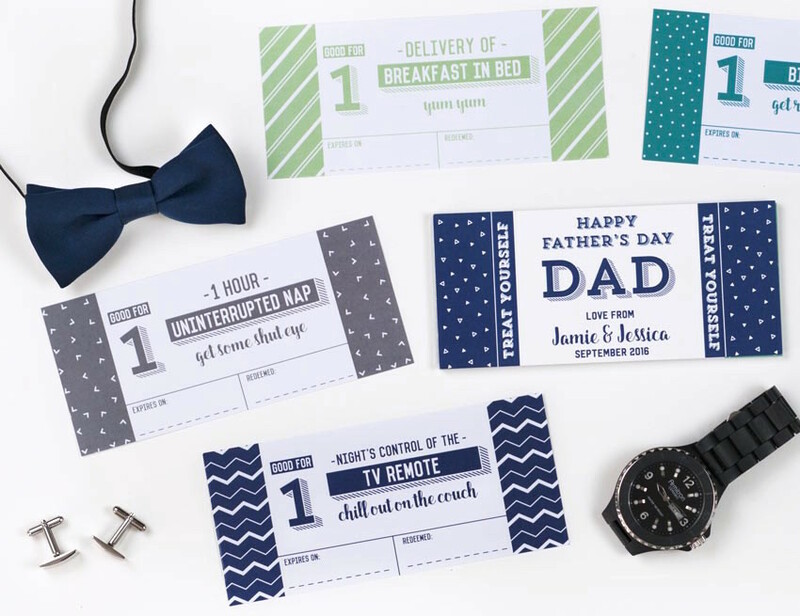 Dads will love using these adorable personalised Father’s Day vouchers with you and your baby’s name on it! 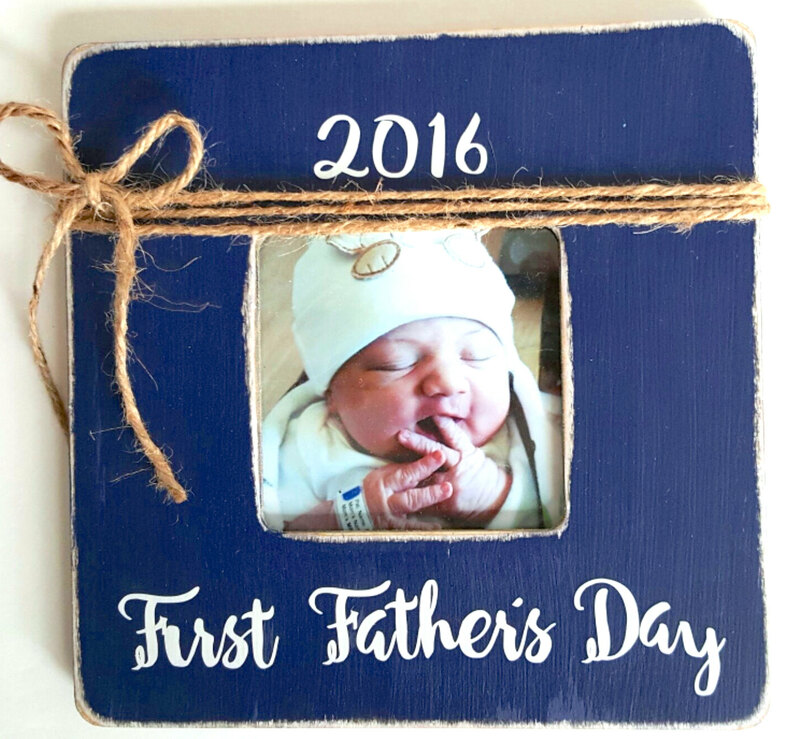 Pick up some large letters from the local DIY store and stage an adorable photo shoot with your baby to give to Dad for his first Father’s Day! Dads will love using this practical gift after a long hard day of work! 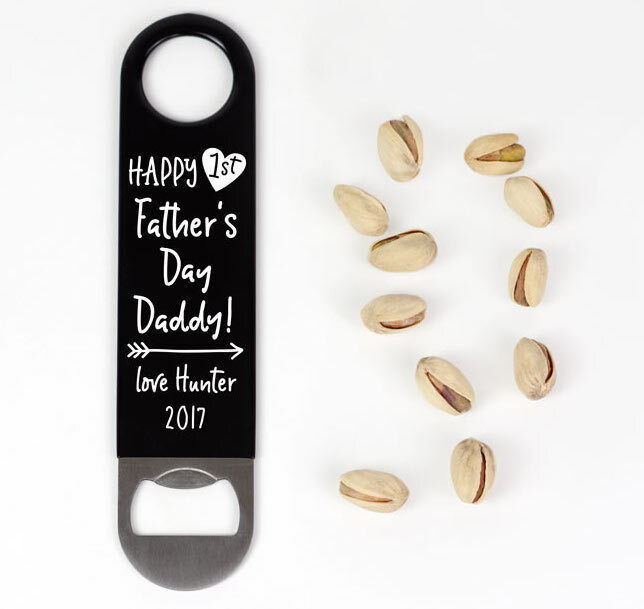 You can personalise these bottle openers with your child’s name or others with Dad’s name. There are lots of awesome different designs to choose from. 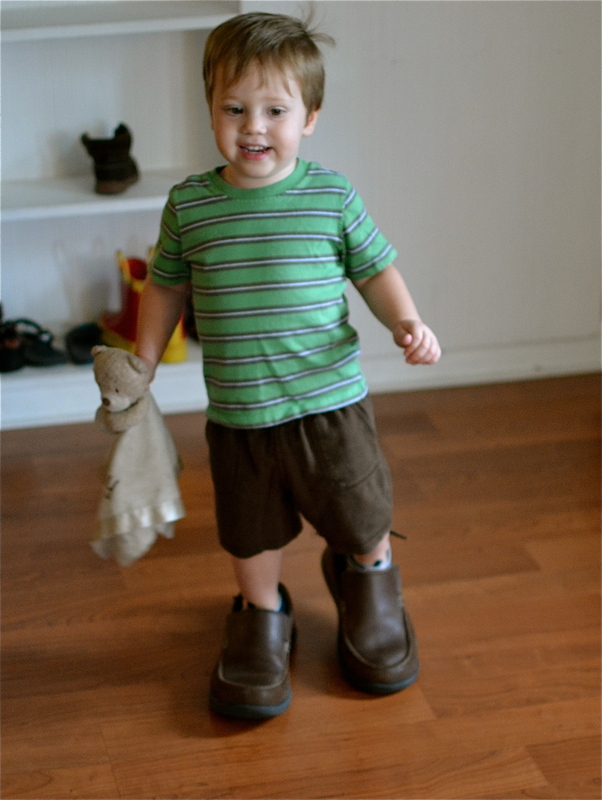 Get your little one dressed up in Daddy’s giant shoes for this adorable first Father’s Day photo shoot! Matching clothes are super sweet and are a great way for a new dad to express his adoration for his precious little one on his chest. These designs come in a huge variety of sizes from newborn onesies and to shirts for adults. 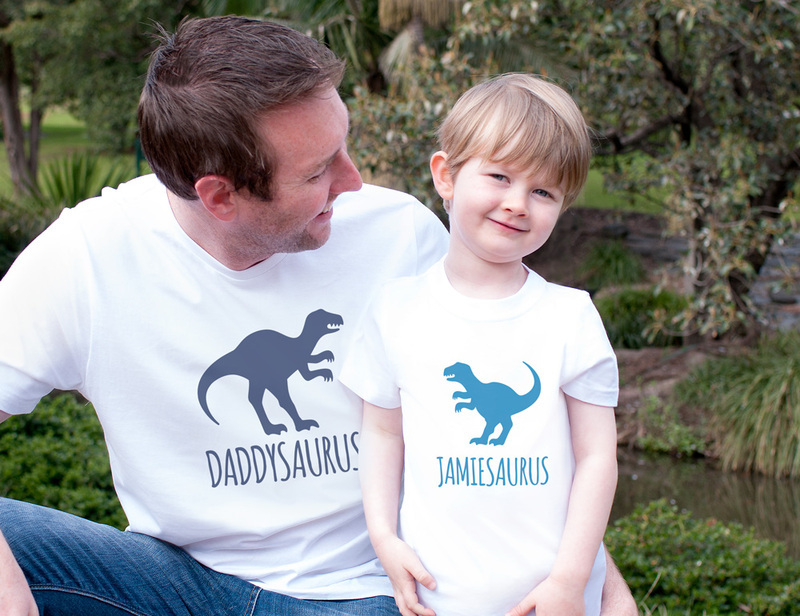 You can personalise the wording on these clothing and choose Dad’s favourite colour! 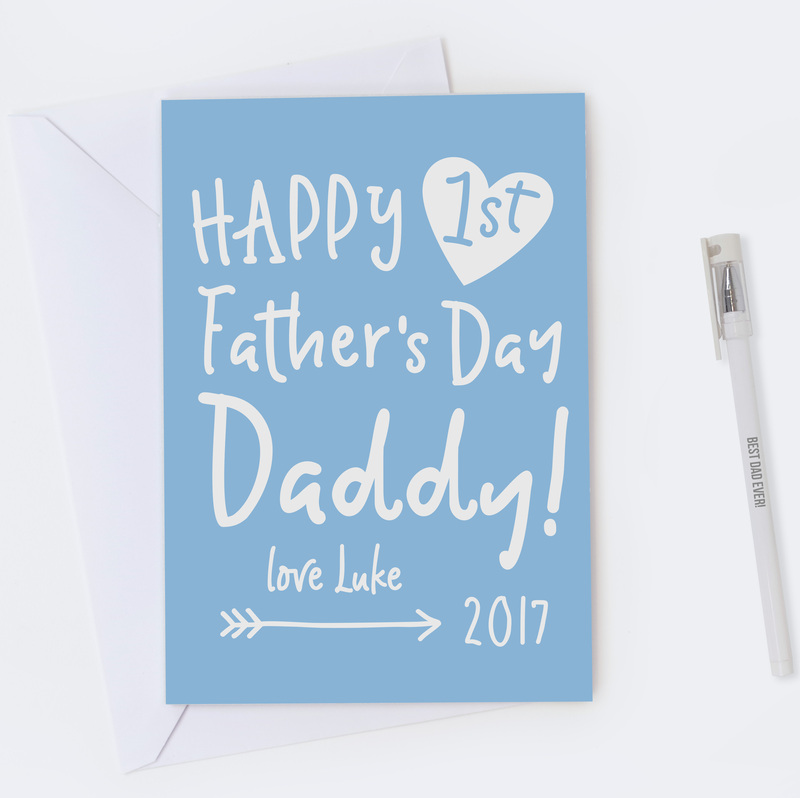 These awesome first Father’s Day cards come personalised with your baby’s name, the year and Daddy’s favourite colour! 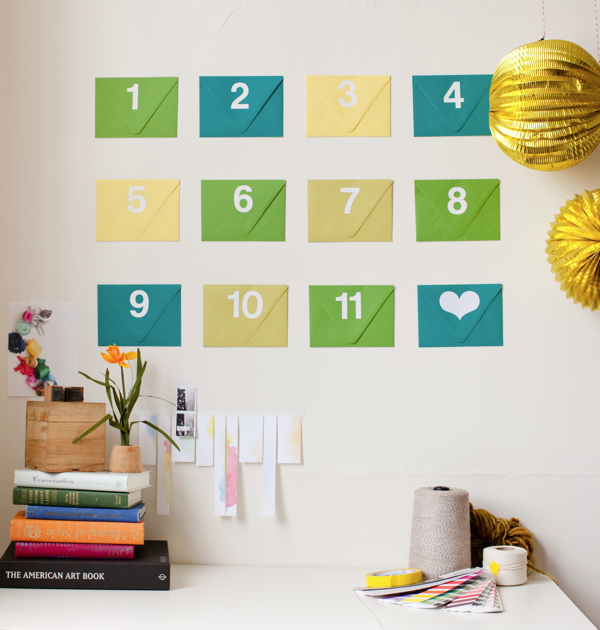 Create a wall full of Father’s Day envelopes filled with cute notes, surprises, and coupons from you and the kids. 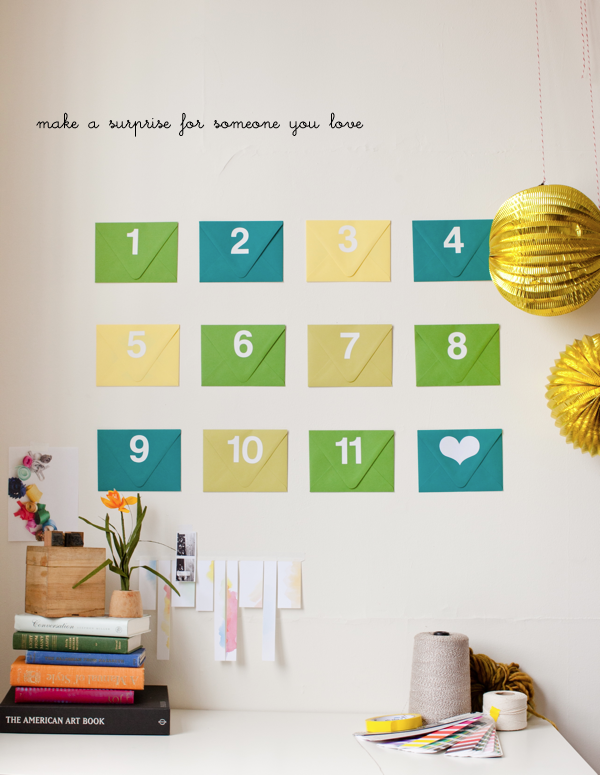 It’s like a giant advent calendar for Father’s Day! 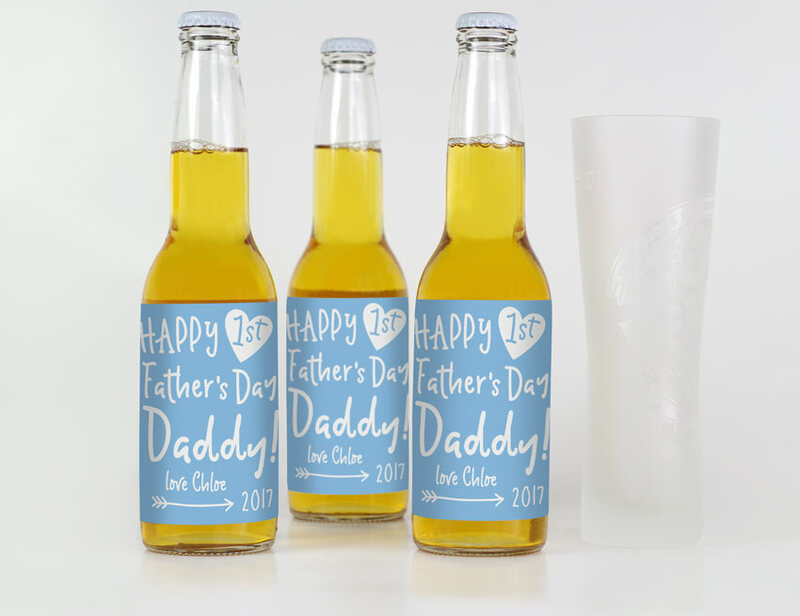 Let Dad crack open a beer after a long day with these cool personalised beer and spirit labels. 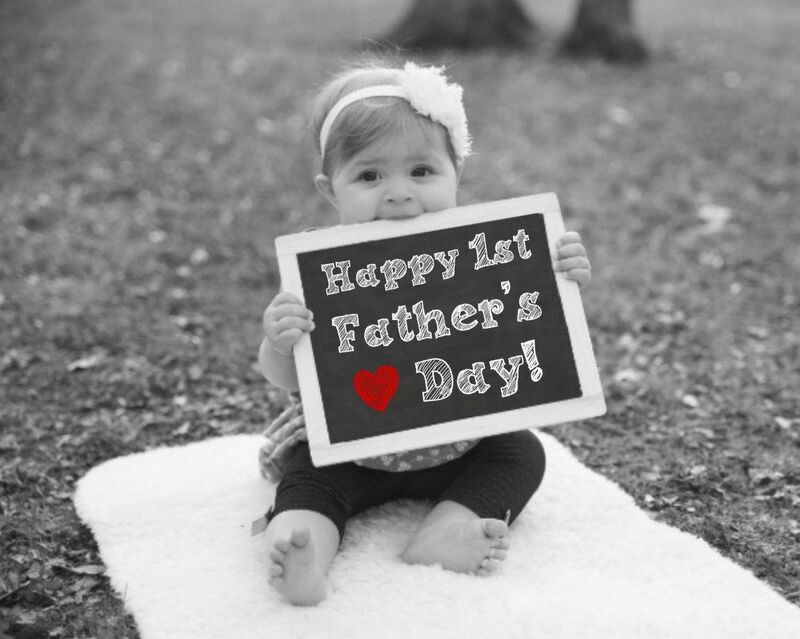 We hope you love our list of first Father’s Day gift ideas! 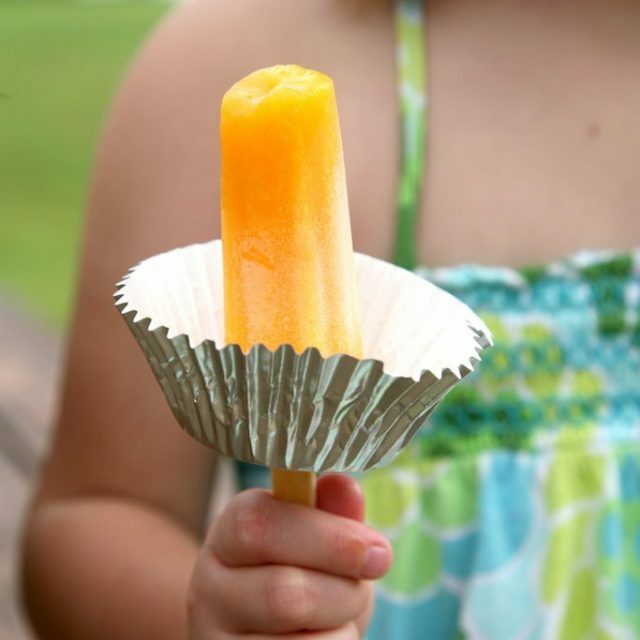 You’re welcome to share any pictures if you try out any of these awesome ideas!